Join us for an evening to get inspired! Celebrate the Adopt Program with notable CODAME Featured Artists: Anouk and Reza. Learn about their residency experiences, perspectives and projects. See for yourself how they embrace innovation through creativity, play, and collaboration between artists and technologists. Installation Premier: Interactive experience created by Donald Hanson in collaboration with Anouk Wipprecht. 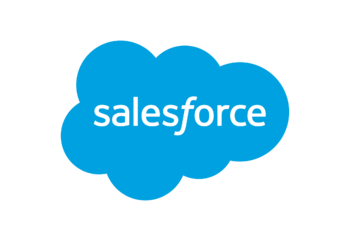 Special thanks to the Salesforce UX team, our Host & Sponsor for this event. Anouk Wipprecht is a Dutch-based fashion-tech designer and innovator who works in the emerging field of electronic couture, a rare combination of fashion design combined with engineering, science and interaction/user experience design. Part futuristic, part anime-meets-high fashion, her designs move, breathe, and react to the environment around them –designs that bring together systems around the body that gravitate towards artificial intelligence. 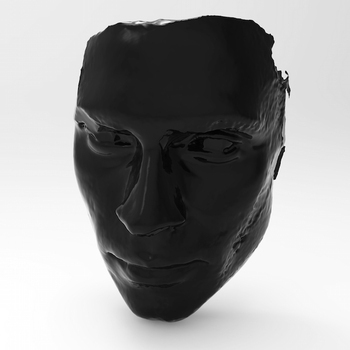 Reza Ali is a computational designer and creative engineer who is interested in art, science, and entrepreneurship. 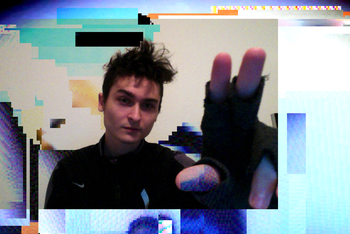 He uses code to express himself visually, and creates tools and libraries to help others create by sharing his methodology. Interactive installations for conventions, trade shows or on your site. Artist In Residence create and collaborate for a week, month or quarter. Data visualizations to support marketing and branding efforts in a fun and creative way. Video installations to illuminate your vision and inspirit talent. Office space distinctive original artworks. Inspirational talks with artists working in the intersection of art and technology. Workshops with your teams of any discipline or size. Events private or public, always unique, educational, and community inspiring. Showcase capabilities of your products, while supporting the vital San Francisco creative culture. 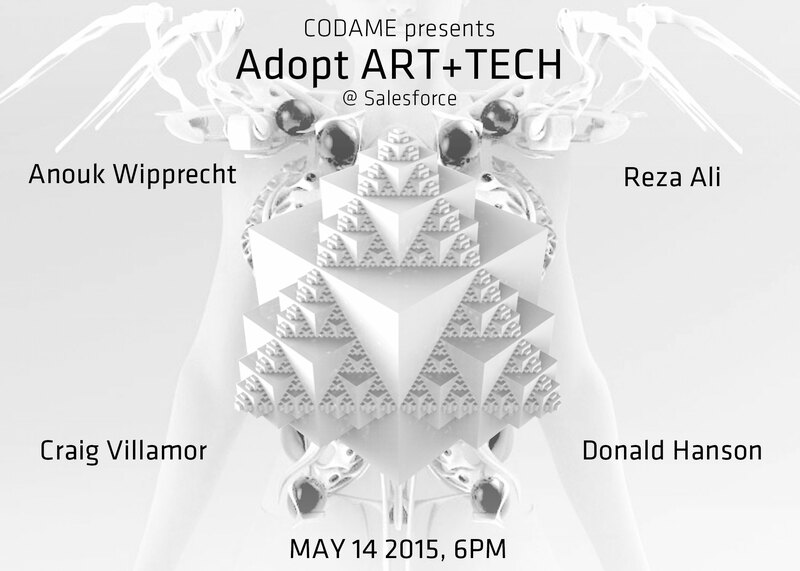 Adopt ART+TECH with Anouk & Reza from CODAME on Vimeo. Adopt Program is Nonprofit: CODAME accepts tax deductible donations as members of Intersection for the Arts, a 501(c)(3). We can tailor content to match any budget, with each project as unique as your organization. Let’s begin the conversation.